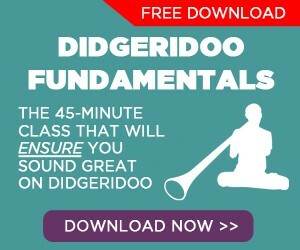 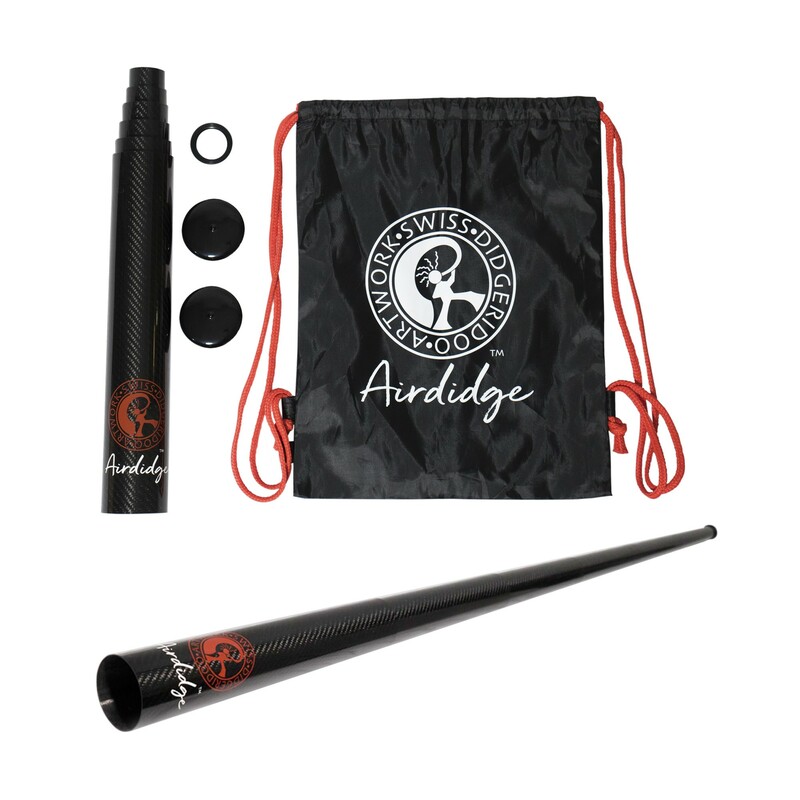 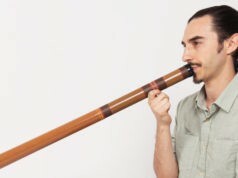 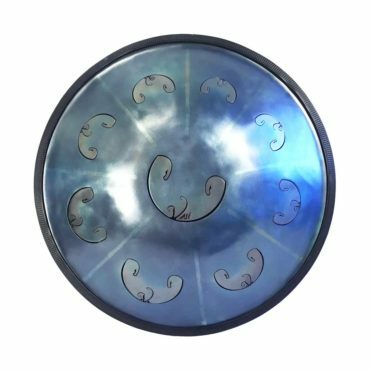 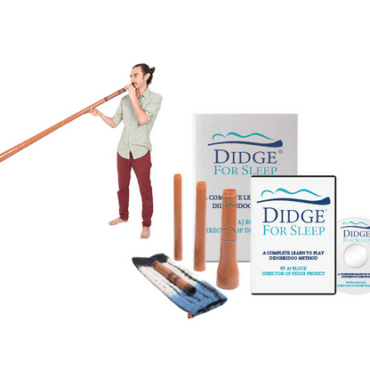 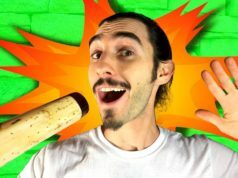 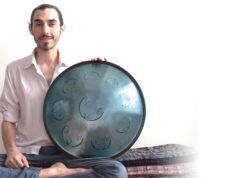 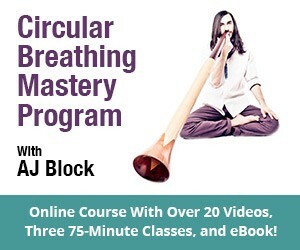 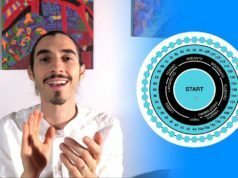 Here you will find tips and tutorials on world rhythms for didgeridoo, percussion, ethnic instruments. 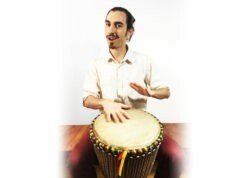 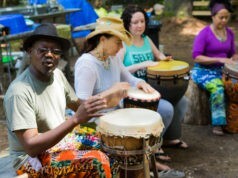 World rhythms are distinct rhythms that come from the cultures of the world. 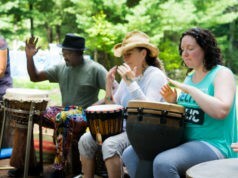 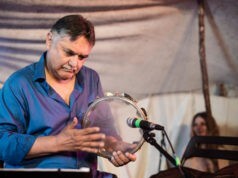 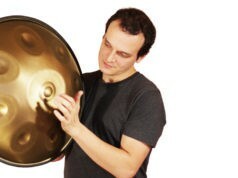 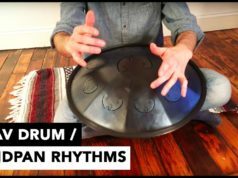 Some of the most popular world rhythms can be found in the music from Africa, the Middle-East, India, and the Americas.